Artist Layers Acrylic Landscape Photos into Multidimensional Installations #ArtTuesday « Adafruit Industries – Makers, hackers, artists, designers and engineers! 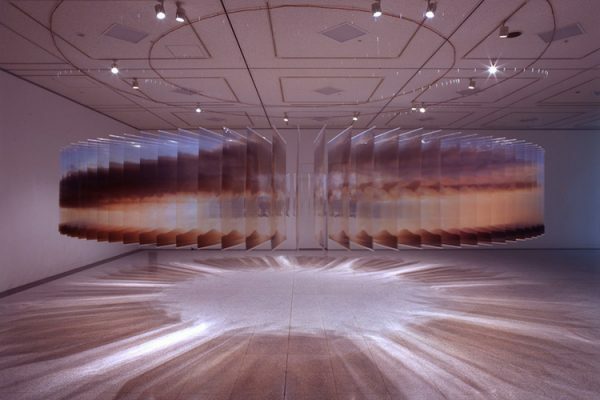 In his ongoing series of contemplative and conceptual Layer Drawings, Japanese artist Nobuhiro Nakanishi continues to artistically explore perspectives and alter perceptions. 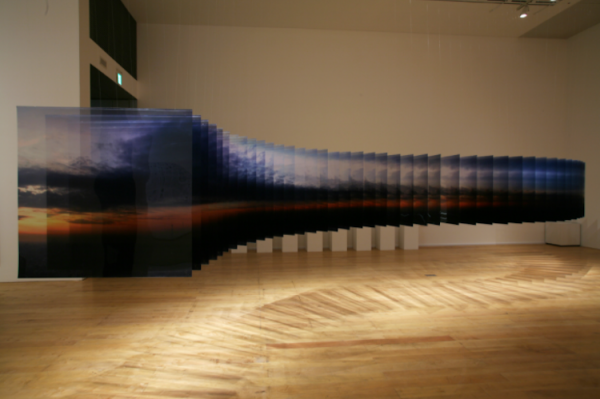 Nakanishi composes his eye-catching installations with photographs taken over an extended period of time. Depicting unassuming environments and natural phenomena like tranquil forests and simple sunsets, the photos capture crisp snapshots of moments that would otherwise be forgotten. To evoke a sense of three-dimensionality, Nakanishi prints the photos on plexiglass acrylic and layers each sheet in chronological order. Once strategically mounted on the wall, the collection of individual photographs is transformed into a single scene that magically appears to surround its viewers and recede into the distance.